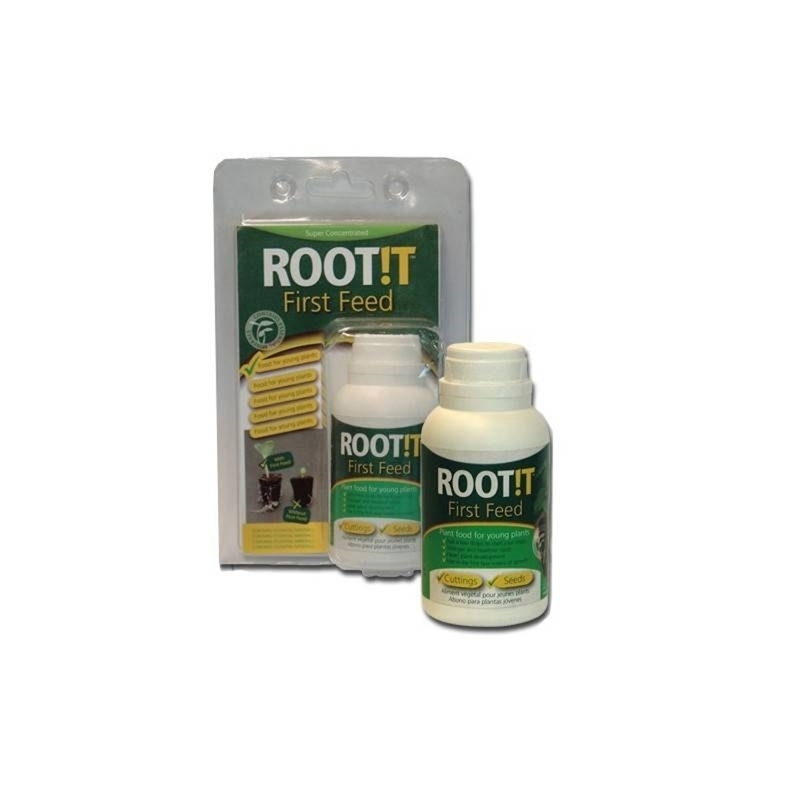 Root it First Feed is a nutrient solution specially formulated with Boron and Calcium to encourage fast and healthy root development. 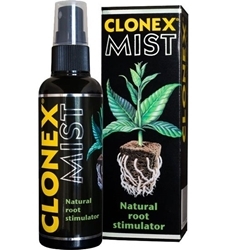 During the propagation phase it is vital to establish a healthy root zone, free from stress, disease and infection. 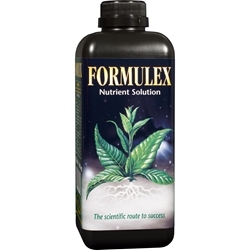 First Feed provides key ratios of vital nutrients which plants need to root in fast which will pave the way for success in vegetation and avoid stress when transplanting. 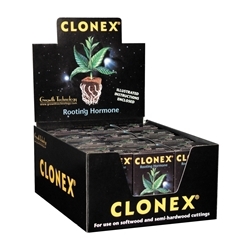 Root it First Feed has an NPK of 2.0-1.15-2.3.  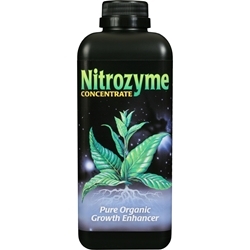 Nitrozyme is a nitrogen-based product which is excellent for promoting growth or for fixing a nitrogen deficiency.